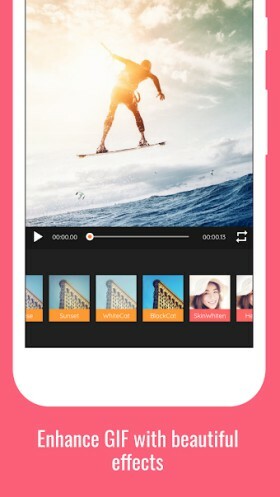 This is a GIF maker application that allow users to create animated GIF in a simple way. Share these files via social network, message applications, and email! With the help of GIF Maker, everyone can easily make interesting animated GIF files. GIF Maker does not include any watermark. Over 400,000 people are using free version.